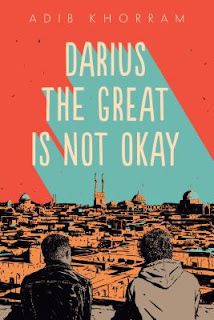 Add your review of "Darius the Great is Not Okay" in comments! I had a great time reading this one. 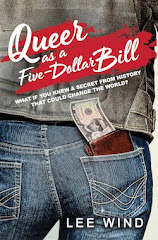 I particularly appreciate that it's what many would call a "quiet" book, yet at the same time it's YA. We need more quiet YA books. Here's hoping we'll see heaps more on the shelves.